As a child, Dizzy was my games series. While others were swept up by Mario, and later Sonic the Hedgehog, and while they certainly engaged me, I always came back to that egg-shaped adventurer, my Commodore 64 sitting alongside my Mega Drive for far longer than I expected it to. 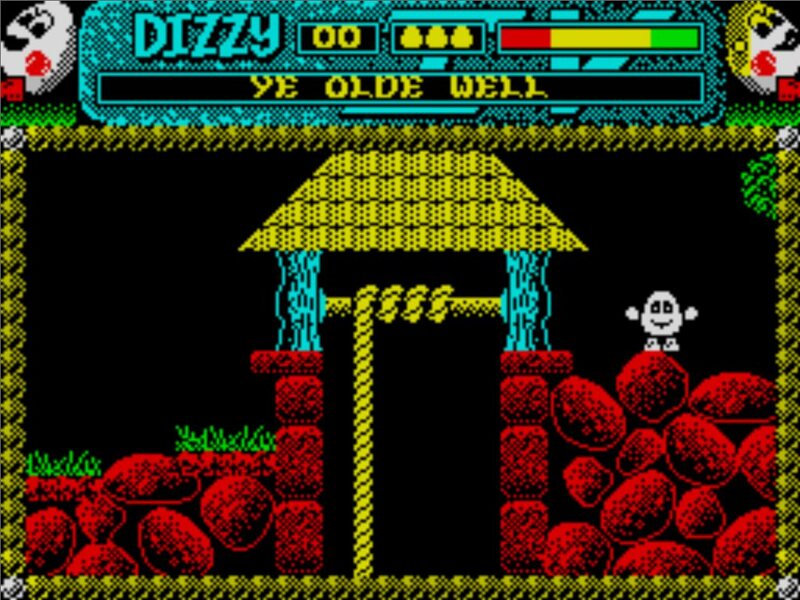 A franchise of platform puzzlers, the Dizzy games were developed by twins Andrew and Philip Oliver, starting with Dizzy – The Ultimate Cartoon Adventure in 1987, followed in 1988 and 1989 by Treasure Island Dizzy (the soundtrack for which still gives me goosebumps) and Fantasy Island Dizzy (my favourite of the series), respectively. Following the third game, the Oliver Twins began to outsource future sequels, with Big Red Software taking the reins. However, the brothers themselves were working on what was to be the final game in the series, Wonderland Dizzy, due for release on the NES in 1993. Sadly, Codemasters chose not to release the game and shelved it indefinitely. Wonderland Dizzy was thought lost many years ago, but a presentation made by the Olivers during a retro gaming convention in Blackpool piqued the pair’s curiosity over their lost Dizzy entry – they presented a map from the game at the event, but realised they had no memory of creating it – motivating Philip to search his house to jog his memory. “We couldn’t remember if it was a new game, whether it was finished and whether it would even run,” Philip told The Independent. In his loft in Leamington Spa, Philip found a 3.5-inch floppy disk, marked “Wonderland Dizzy. Nintendo source complete”. Even after 22 years, the disk still worked. The game was recovered, missing only the final compiled game file. The brothers, who currently run the Radiant Worlds studio, no longer had the old equipment necessary to compile the data, contacted the owner of Dizzy fansite, Yolkfolk.com for help, who pointed them in the direction of a Polish coder. In a matter of days, Lukasz Kur delivered a ROM image of Wonderland Dizzy. Wonderland Dizzy is available for free at wonderlanddizzy.com, which includes a competition to win a Dizzy-related prize, plus other Dizzy merchandise being auctioned to raise money for the Children in Need charity drive.